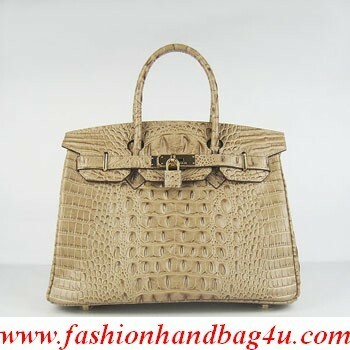 Hermes Birkin 30CM crocodilo head vein handbag 6088 damasco, alperce. Hermes Paris made in France embossed on front of bag under 'flap'.- golden hardware lock and keys.- Hermes Paris embossed on the hardware.- 4 palladium feet at the bottom to protect your treasure each time you set her down.- size : L30CM * W23CM * H1. Wallpaper and background images in the Handbags club tagged: bags handbag fashion women's fashion style trends. This Handbags photo might contain cesta, handbasket, bolsa de mão, and cesta de vime.